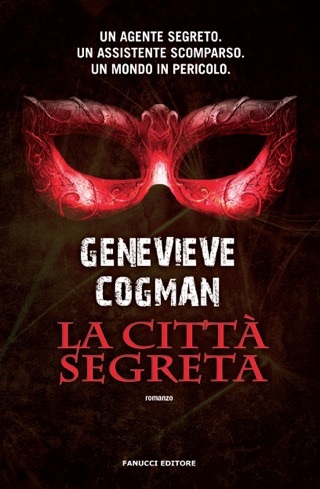 The first entry in Cogman's debut fantasy series follows the adventures of feisty spy Irene. 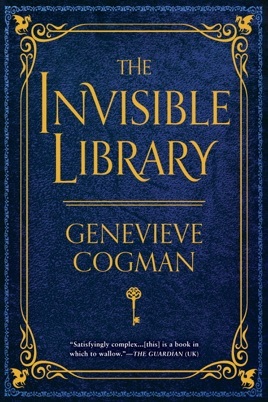 She's employed by the mysterious organization known as the Library, which exists across space and time, to find unique works of fiction across alternate realities and store them for posterity. 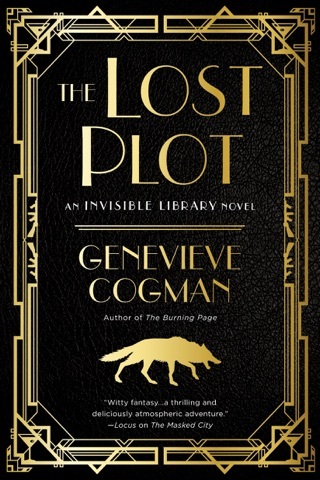 Her latest mission is to find a tome in a version of London populated with vampires, werewolves, and Fair Folk while training one of the Library's newest recruits, the enigmatic Kai. She gets more than she bargains for when the book is stolen and she's thrust into a dangerous underworld where magic and intrigue meet. 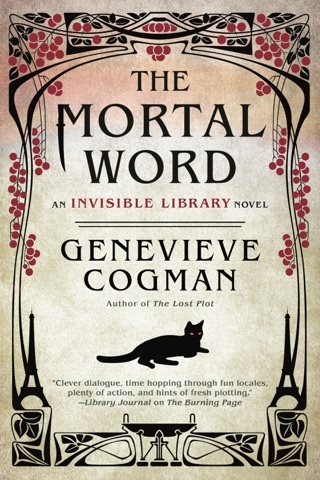 Cogman writes with a vivacity and wittiness that breathes new life into the genre. Marrying political and academic intrigue with high-stakes battle scenes, the plot moves at a fair clip, with a captivating cast of characters. The relationship between Irene and Kai omits clich d romantic tension, and the banter they share is quite refreshing. 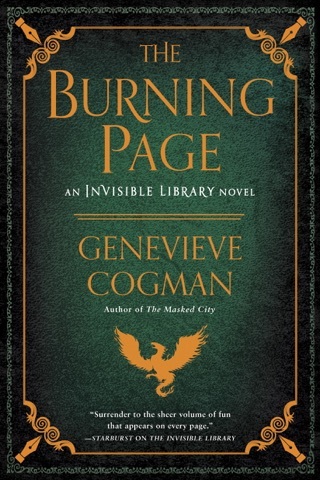 Reminiscent of the works of Diana Wynne Jones and Neil Gaiman, Cogman's novel is a true treat to read. This book is absolutely one of my faves in the last few years. Once I started, I couldn’t stop! Took me two days and some hours to read, and I was left wanting more... the others do not disappoint! 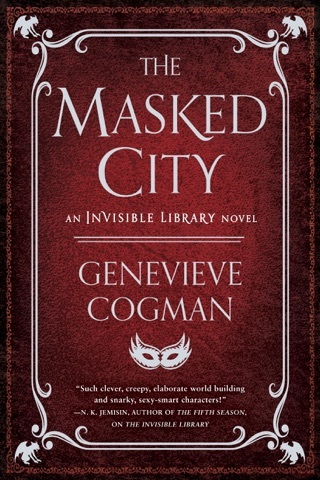 The entire series is definitely worth a read! A good read. 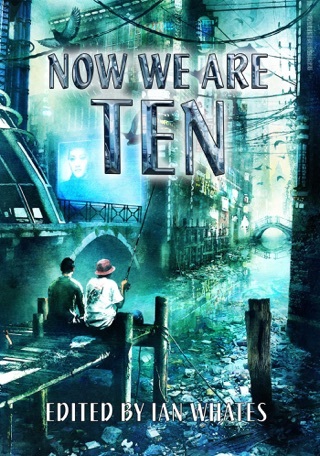 Very imaginative, full of action and fast paced read. It’s well-written, the story is well-executed and interesting. The characters are well-developed and credible. The plot is not predictable. Very enjoyable.